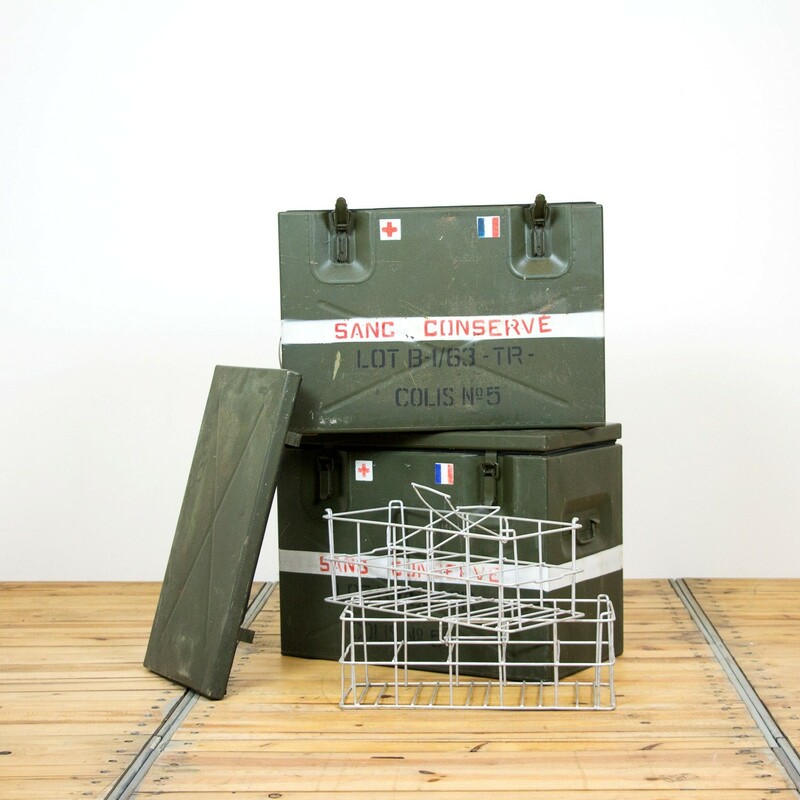 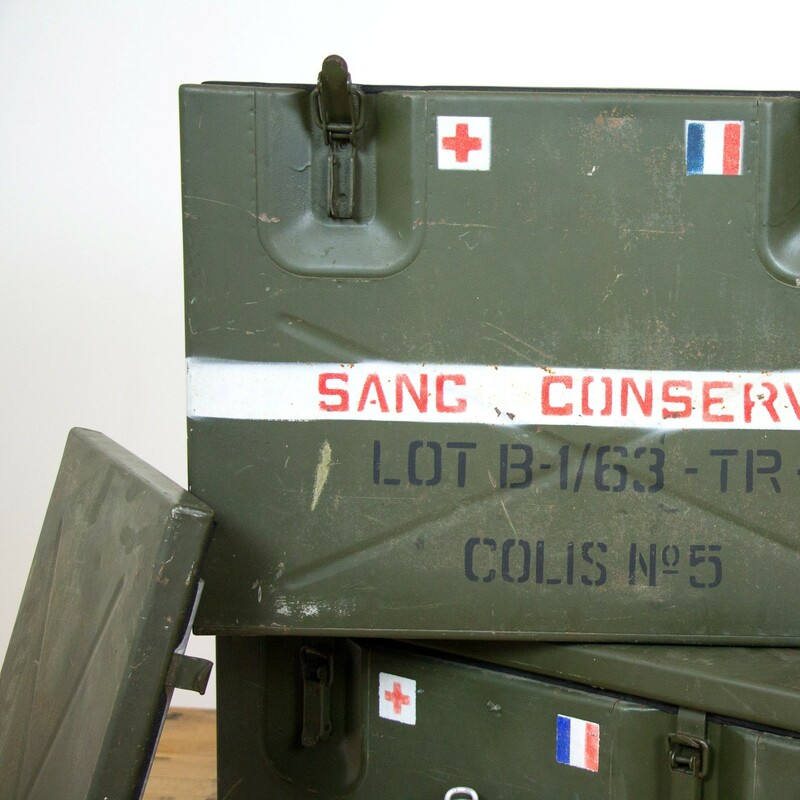 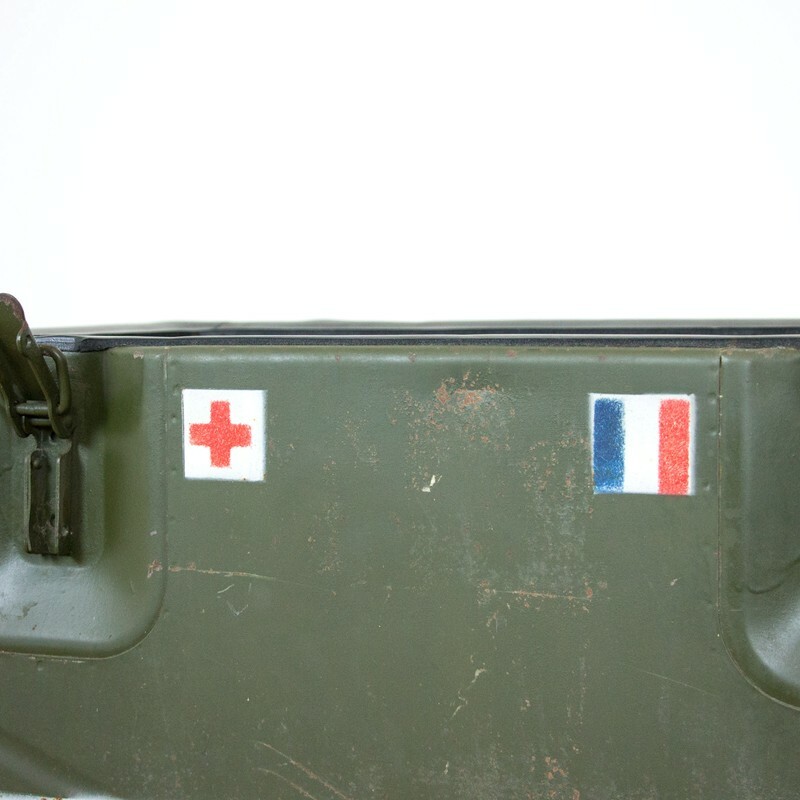 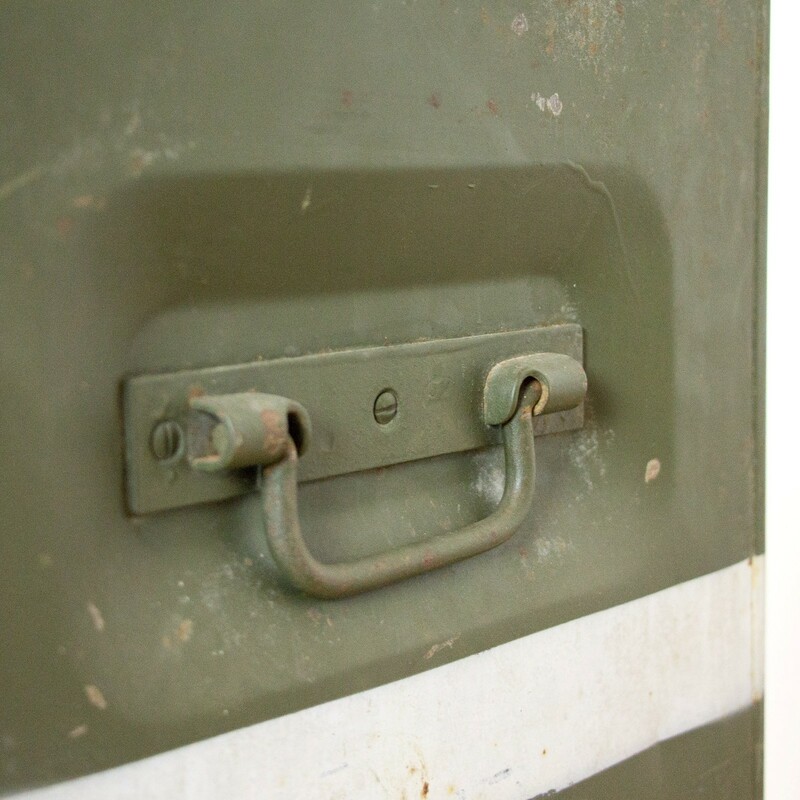 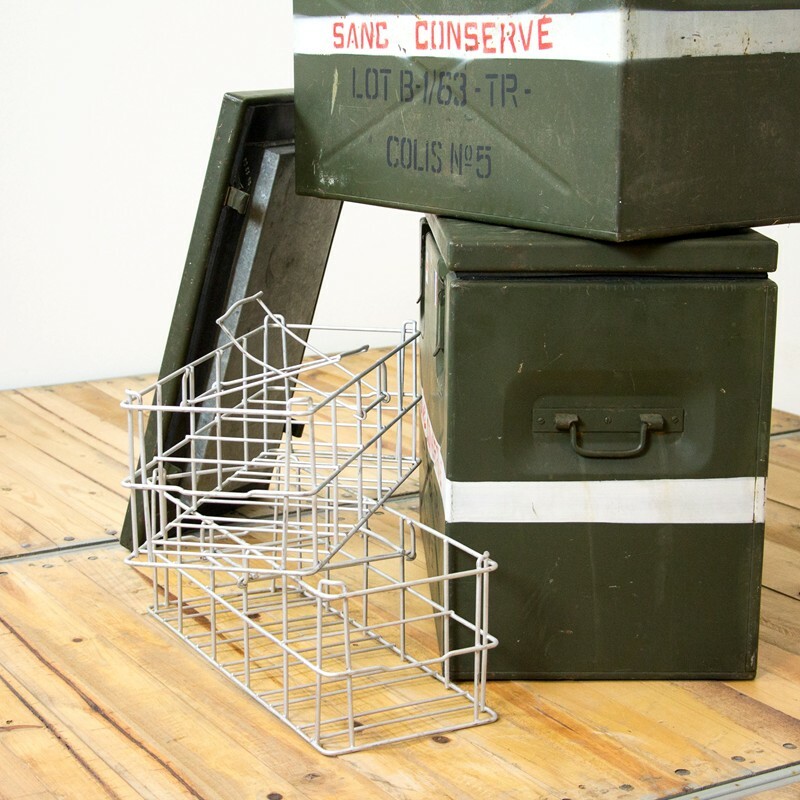 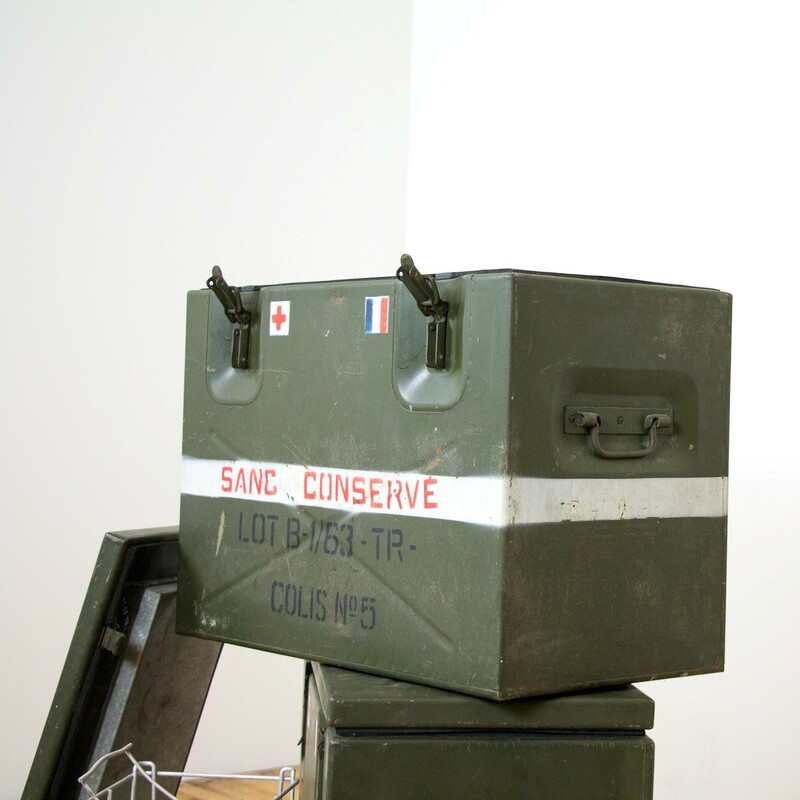 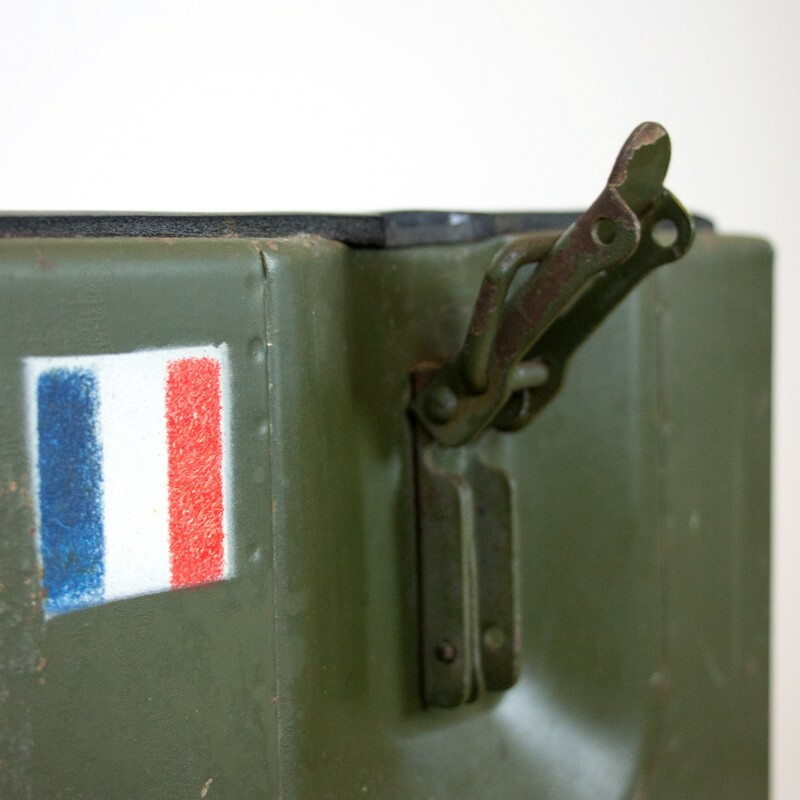 Vintage medic army coolbox from the french army. 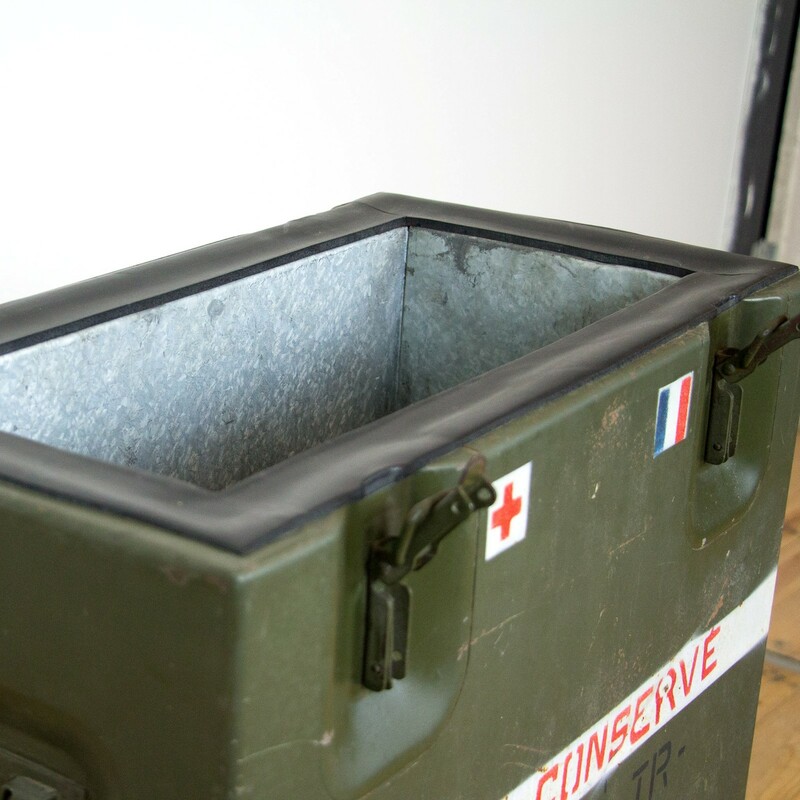 Features 2 seperate crates inside used to store medicines. 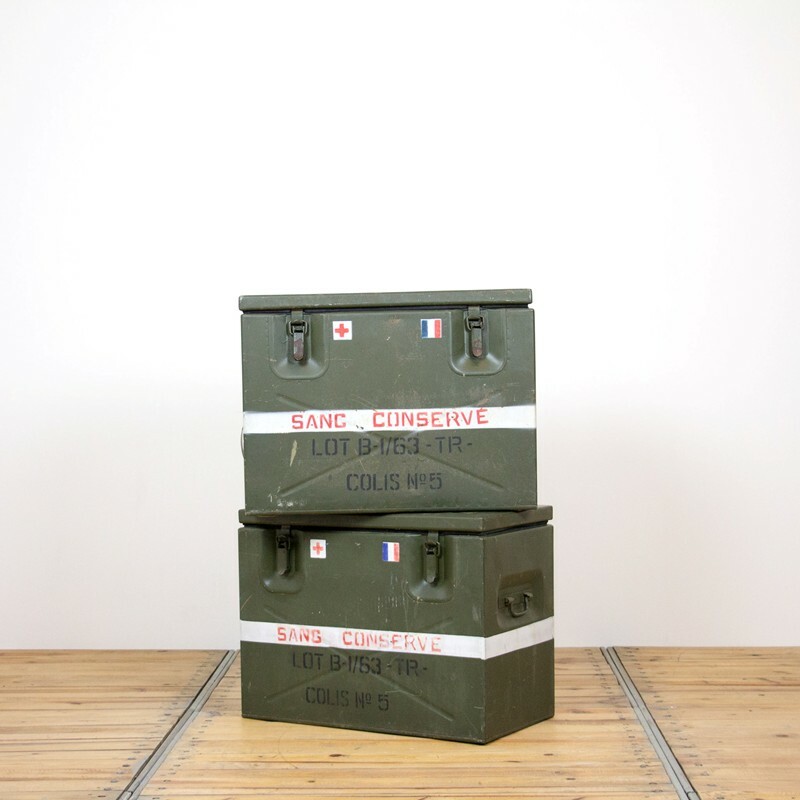 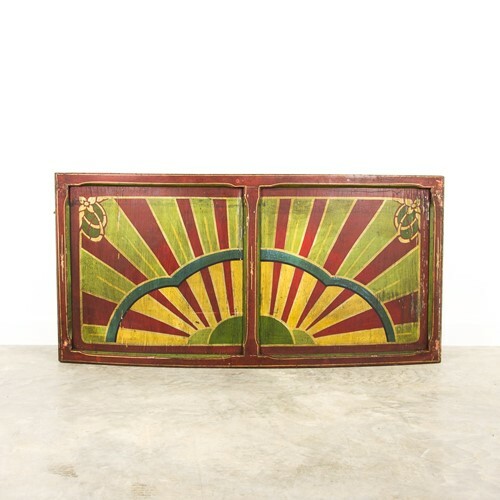 2 items available, price each.